Recently, we talked about how Mazda North American Operations’ CEO Jim O’Sullivan will be retiring at the end of this year, to be replaced by sales and marketing executive Masahiro Moro. Since that announcement, Moro has told Automotive News his strategy for success in North America: crossovers. Lots and lots of crossovers. Basically, this is because–as Moro explained–Mazda has historically been very reliant on sale of the Mazda3, a small car which, although it is well-loved, produces less profit than crossovers. Also, according to Moro, Mazda3 customers are less likely to stick with the brand when it comes time to buy a new car, leading to low customer retention. Crossovers do not have these issues, as crossover shoppers tend to buy higher trim levels and options, and then tend to stick with the brand when it comes time to buy a new one. “In light of this, I wish that more than 50% of our total [U.S.] sales in two or three years be crossovers,” Moro said. 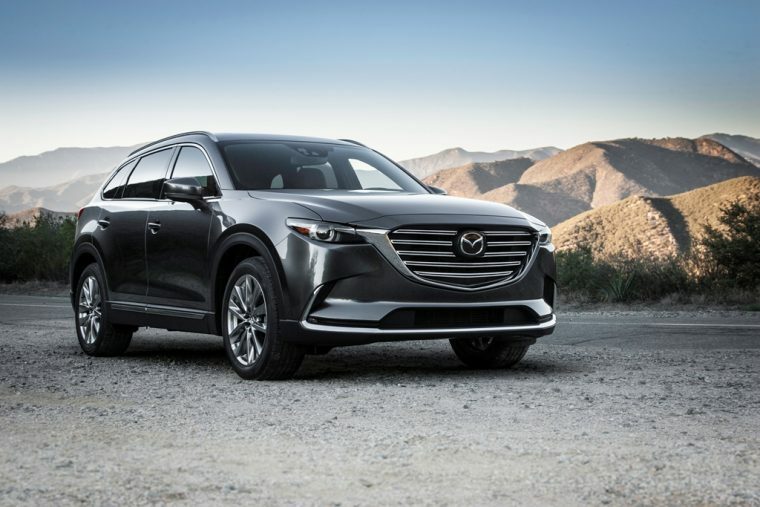 Moro’s strategy seems to be in line with Mazda’s strategy in general, which included the reveal of a redesigned Mazda CX-9, adding another crossover to the brand’s new-generation lineup.